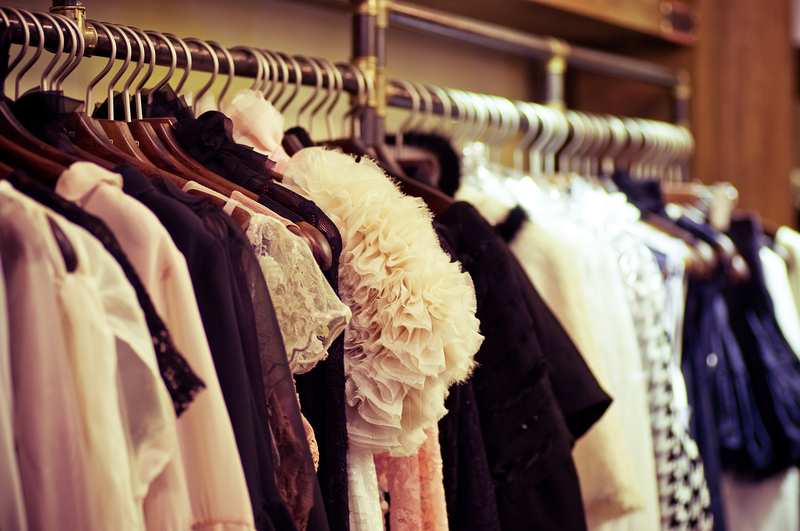 Are you finding that your home or apartment is becoming too cluttered with clothing? In this case, a storage unit is a great option, as you can conveniently store a number of items in a safe and secure environment. To make sure your items keep their fabulous color and shape while in storage, be sure to follow this advice. Stains and smells will set into fabrics over time. That means when your store dirty clothes they will likely be unwearable after so long. To prevent this from happening, be sure to wash and dry all of your clothing before putting them away. If clothes are even a little bit damp, you run the risk of mold or mildew growth. Plastic containers have lids that can click closed once packed. This is ideal for clothing because these lids will prevent dust and other debris from making their way to your clothing. Cardboard boxes are far less secure, so they should not be used for clothing. Also, be wary of vacuum sealing bags, as this is usually best for short-term storage. Climate control means your storage unit will remain a stable temperature inside no matter what the weather is like outside. For instance, humidity can wreak havoc on delicate fabrics, while excessive heat can cause them to dry out. When a unit is climate controlled you won’t need to worry about damaging temperature fluctuations. Are you looking to store precious pieces of clothing in Lincoln, NE? If so, East "O" Street Self Storage custom solutions, including storage units of various sizes that are temperature control capable and have the latest security features to safeguard your belongings. They’re also known for providing optimal customer service, whether it comes to billing, providing access, or explaining your storage options. Call (402) 489-0134 to learn more about hours and location. You can also visit the website to see a complete listing of services.